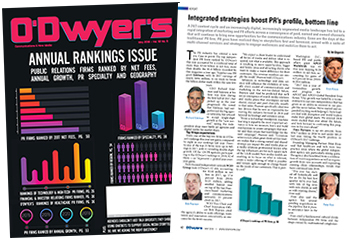 PR has moved mostly to the agency side where extensive special practice areas have built up over the past 20 years. 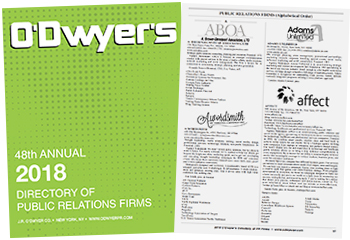 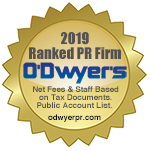 Only O'Dwyer's ranks PR firms by 12 specialties. 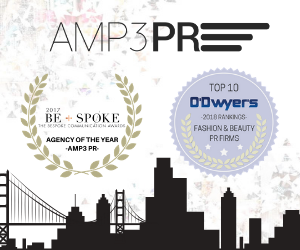 The firms below have broken out their net fees for accounts classified as beauty and fashion PR.